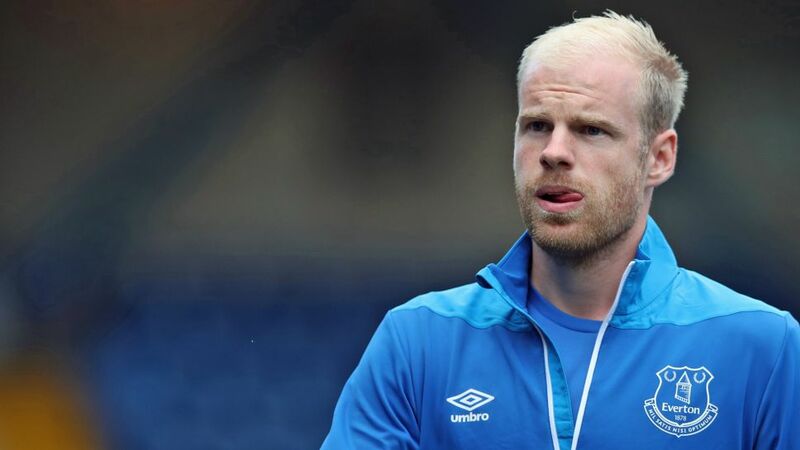 Werder Bremen have completed the signing of Netherlands international midfielder Davy Klaassen from English Premier League club Everton. Signing on a permanent deal for an undisclosed length of time, 25-year-old Klaassen will look to plug the gap left by Thomas Delaney, who joined Borussia Dortmund in June. "We made it clear to Davy where we want to develop with Werder, how we want to play and what a special club Werder is," coach Florian Kohfeldt said, while sporting director Frank Baumann spoke of the Dutchman's importance to the squad already. "We're happy to have found exactly the player we were looking for," Baumann added. "Davy brings a lot of quality, talent and a lot of experience at a relatively young age. He is a player who will help our team from day one. " Having made his debut for Ajax at 18 in 2011, Klaassen went on to make 163 appearances in all competitions for the the Dutch giants, scoring 49 goals and captaining his side to the UEFA Europa League final in 2017. He joined Everton in summer 2017, but - not helped by playing under three different managers - was restricted to just seven Premier League appearances over the course of the 2017/18 campaign. "It's already played a role that Werder has worked so hard to get me," Klaassen told the club website. "It was important to me to know exactly where the journey was going on the pitch. The ambitions of the club have convinced me. After my exchange with Kohfeldt, I have a very good feeling that I can make an important contribution here with my abilities. The coach wants to play attractive, attacking football. I'm really looking forward to this."